Home > Junior > Jr. Sharks grad Cassetti commits to B.C. Jr. Sharks grad Cassetti commits to B.C. Pleasanton’s Joey Cassetti, a former San Jose Jr. Shark, has committed to attend and play his NCAA Division I hockey at Boston College. A 1999-born forward, Cassetti is playing this season with USA Hockey’s U.S. National Development Under-17 Team. Cassetti spent three seasons in the Jr. 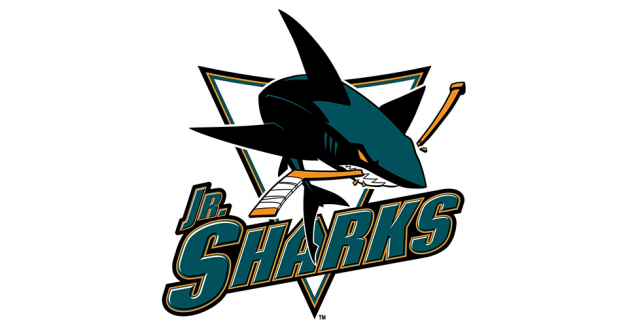 Sharks organization before playing two years of Midget hockey with Michigan’s Oakland Jr. Grizzlies. Located in Chestnut Hill, Mass., Boston College competes in Hockey East.